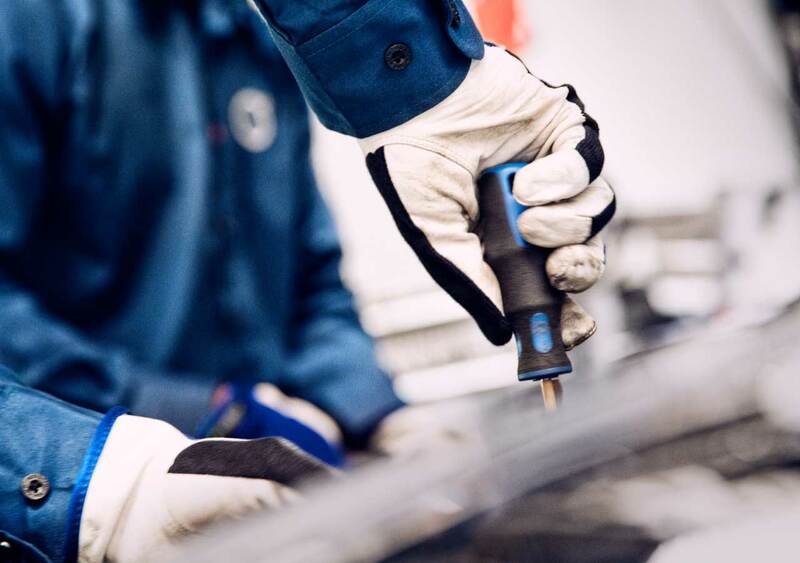 We are keen to help ensure that your vehicle running costs are kept to a minimum and believe that regular servicing and maintenance can help achieve this. It is a legal requirement that everyone who uses a vehicle on the road must keep it in a roadworthy condition. Your plan will cover Service, parts, labour and VAT. You can also cover the cost of your MOT. We stock an extensive range of car, van and truck parts ranging across all leading brands and manufacturers. 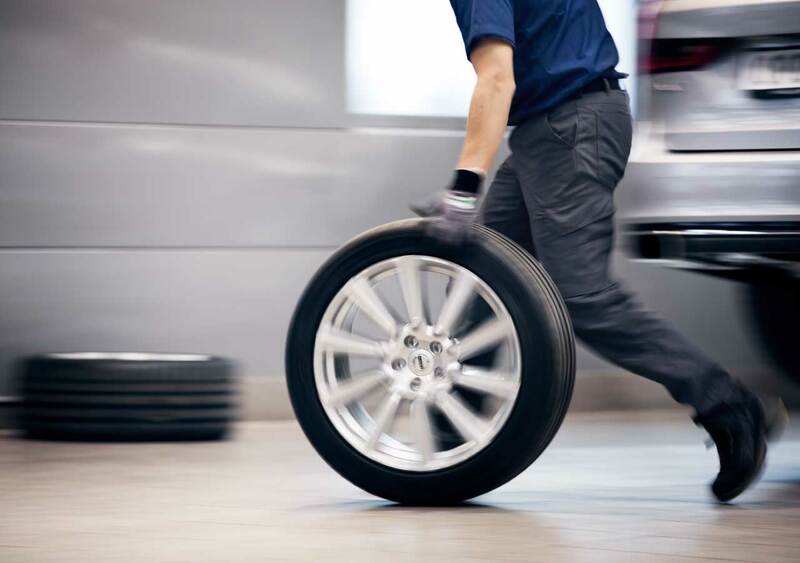 It�s never been easier to arrange for your tyres to be checked and changed. Unfortunately, accidents happen. And when they do, a Bristol Street Motors Bodyshop is the right choice for accident repairs to your vehicle. Bristol Street Motors is proud of its long and well-established reputation for integrity, first class customer service and competitive pricing. Our company ethos is to provide a service built on trust; we are dedicated to providing the best experience we can offer you, whether you�re buying a new car, used car or a wiper blade for your existing car. Every customer that walks through the door is equally important to us. At your local Bristol Street Motors dealership, we only use the latest technology and employ the very best highly trained technicians. This ensures we have the skills and equipment to diagnose any problem quickly, making your service or repair faster and cheaper. Our friendly service receptionists and technicians can offer advice on car servicing, MOT�s and repairs. As part of the service we offer you, your vehicle will be checked for manufacturer recalls and receive a complimentary wash and vacuum. 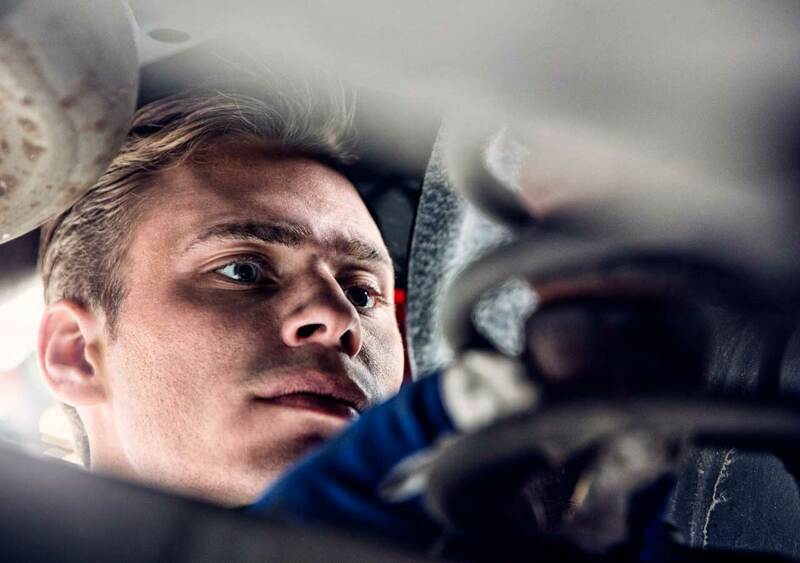 We know that car servicing takes time, so we have a whole host of options available to you while our technicians are working on your vehicle. You have the option to wait in the comfort of our spacious and well-designed customer waiting areas, complete with refreshments. If you�re always on the road, we offer complimentary courtesy cars, or we can arrange collection and delivery of your car to your home or place of work � anything we can do to help you with your busy lifestyle. We offer a comprehensive range of products for a huge variety of makes and models. If you�re not 100% sure which part or accessory you may need, our parts specialists are only a phone call away to help with any query you may have. 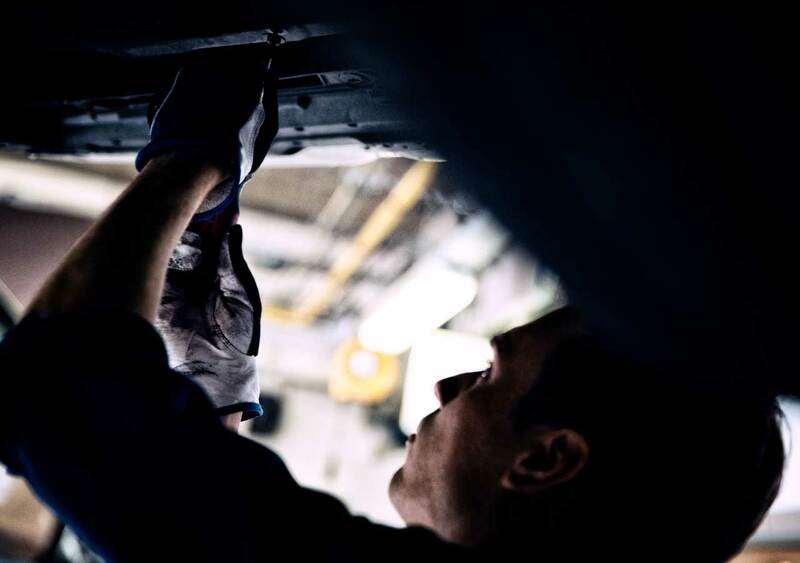 We are in partnership with the Motor Industry Codes of Practice, giving you that extra piece of mind that you�re in safe hands when you come to us. Bristol Street Motors adhere to these codes of practice, along with our own standards through our mission statement.